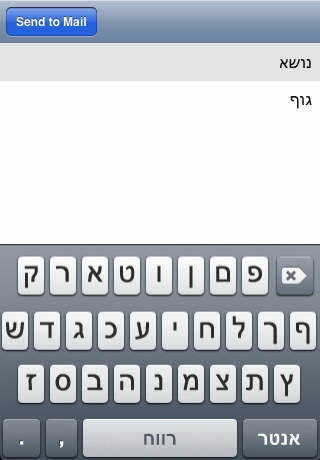 This application will enable you to type a subject line and email body in Hebrew. It will then send the data directly into the iPhone's mail application, for you to send to your contacts. 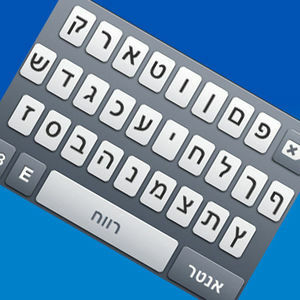 Pretty straight forward application, which we hope helps the Hebrew speaking and Jewish iPhone community. 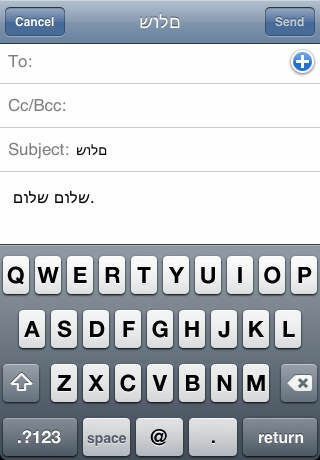 Subject line will appear backwards on the Mail app, but will show properly on any Hebrew enabled email program. Note: Now that Apple has approved this application, we at Rusty Brick can invest more time making it better. 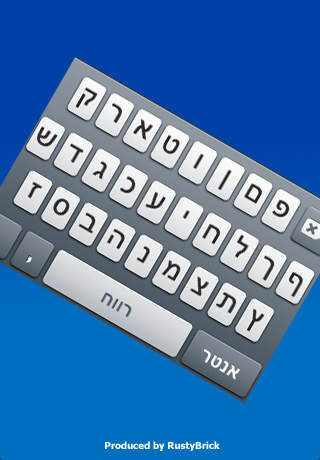 In addition, we can build out other apps that utilize a Hebrew keyboard. This version is clearly basic, hence the 99 cent price, but like I said, it was a test to see if this is allowed on the Apple iTunes App store.